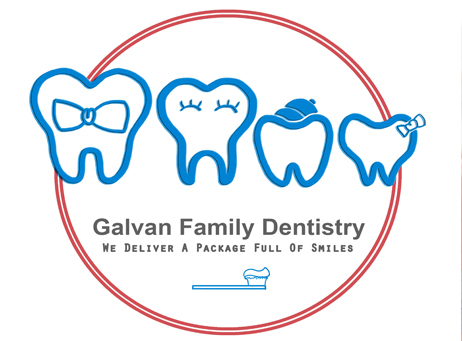 If you are looking for a healthy and beautiful smile, welcome to Galvan Family Dentistry, one of the leading family dental practice in San Gabriel, CA offering exceptional dental services. For over thirty years, we have been offering dental solutions to people in and around San Gabriel and Alhambra whether they have any insurance coverage or not. Our #1 goal is to boost your dental health by combining exceptional skills in dentistry with state of the art equipment; we are dentists that you can count on for dentistry procedures in California. We are passionate about dentistry and do everything within our power to tailor our services to the needs of our patients; we promise that you will leave our clinic a happy and satisfied patient. From the routine preventive care to full mouth rehabilitation, Dr. Rico and his wife Dr. Evelyn as well as our team of experienced professionals have the skills, experience, and commitment to offer expert dental care. If you are looking for an experienced San Gabriel dentist, Galvan Family Dentistry is the place for you. We are very keen on providing expert dental care at affordable prices to meet the vast financial needs of our patients; our goal is to ensure that you feel and look your best at the lowest price possible. 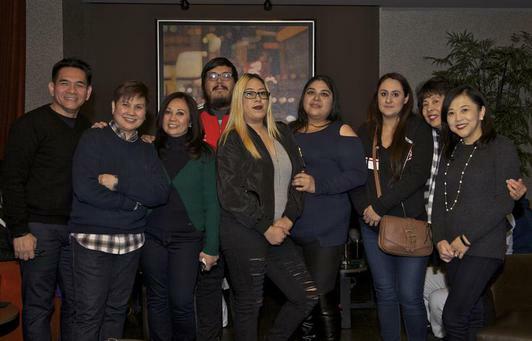 We strive to eliminate all language barriers by having a team of multilingual professionals that can speak Spanish, Vietnamese, Mandarin, Fukien Chinese, and Tagalog enabling us to deliver quality dental solutions. Whatever dentistry needs you may have, we can diagnose and offer suitable treatment to guarantee healthy teeth. Contact us today to schedule an appointment with our dentists!